West Java is a province on the Island of Java, Indonesia. It is bordered on the east by the province of Central Java and on the west by the city of Jakarta and the Banten province. 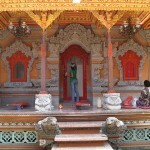 West Java has a high density of population which is composed mostly of Javanese people with Islamic religion. West Java is a heavily industrialized region focusing especially on oil and textile industry. Tourism also plays an important role in the province. Today we are going to present the top 2 biggest cities of West Java: Bandung and Bogor. Bandung is the provincial capital and the biggest city of the West Java. 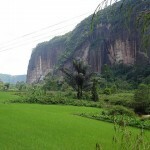 It is located 768 meters above sea level, at 180 km to south-east from Jakarta. It is called the “Paris of Java” because its beautiful avenues with trees and because of the observable European artistic cultural effects. 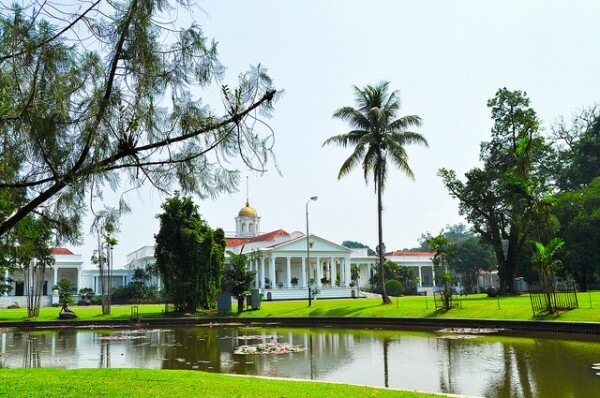 The city of Bandung first received international attention during the first Asia-Africa Conference held in 1955, when 29 African and Asian leaders gathered to develop their economical and cultural relations, and to protest together against colonialism. 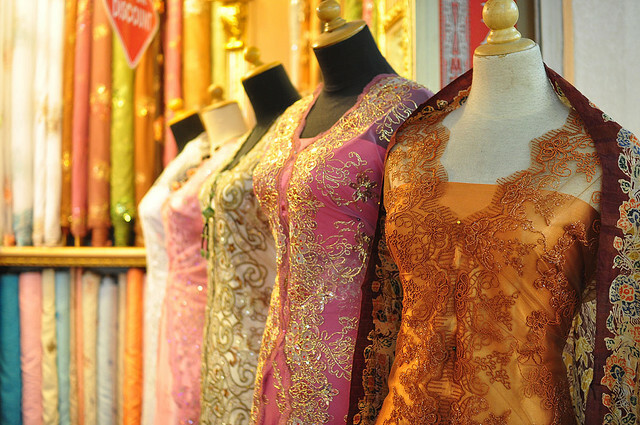 Bandung being the largest city of West Java offers great opportunities for the lovers of shopping. You will find here a wide range of shopping centers, western-style department stores, outlets, antiques shops hidden in narrow alleys and second-hand markets. You can reach the city of Bandung from Jakarta in three hours by car. Flights arrive in Bandung several times a day, as well as the buses from the bus stations of Central Java and Jakarta Leuwa Panjang. Bandung can be easily reached by train from Jakarta and Yogyakarta. The international AirAsia flight from Kuala Lumpur arrive to Bandung. Bogor is the second largest city of West Java and lies closer to Jakarta (50 km) than to Bandung (120 km). The Dutch are rightly called it the “carefree town”. There was built the first Dutch government palace in 1745. It was restored after the 1834 earthquake and the palace is still an elegant sight in the middle of its spacious park with carefully irrigated grassland. Deers live in freedom under the large trees of the Park. 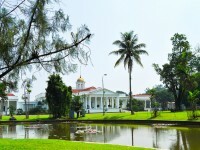 The world-famous Bogor Botanical Garden is located next to the palace. The 87-acre garden hosts thousands of plants from many species including huge ancient trees and the world’s largest flower, the Rafflesia. 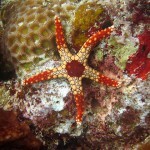 You will find more than 15 thousand plant species here, including 400 kinds of orchids and 3,000 kinds of palm trees.